Hi, we will check and fix it ASAP. Sorry for the trouble! I guess its after reset. 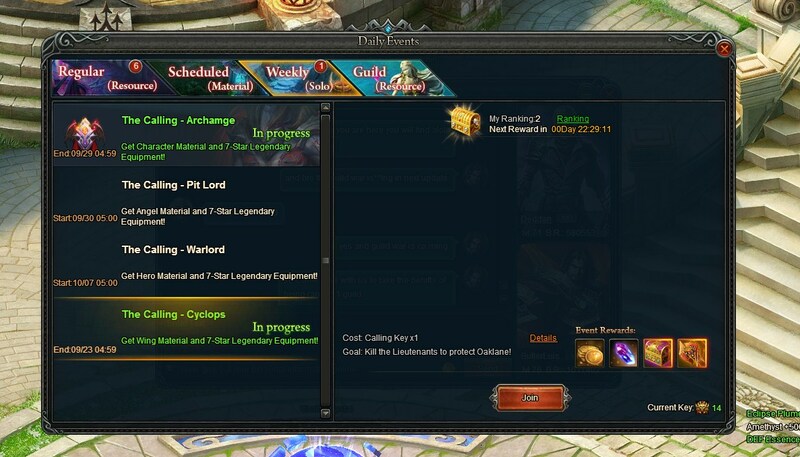 Just have to reload the game - as the other calling quest is active - and you cannot join the previous. must be serverwide since OP is on the same server as me. 2019-4-23 00:55 GMT+8 , Processed in 0.054547 second(s), 44 queries .